We only source our parts from high-quality, Original Equipment Suppliers. 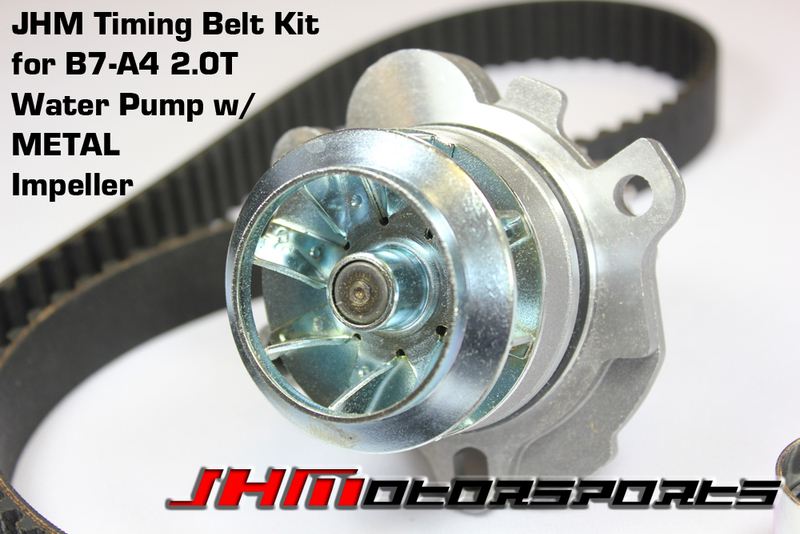 We NEVER use cheap, plastic impeller water pumps due to their documented high failure rate across all Audi vehicles. 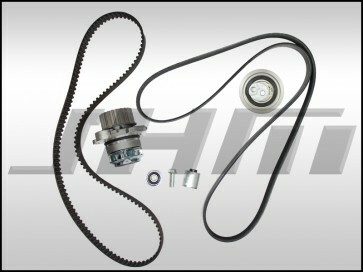 - Replacing the camshaft seal and/or the front crank seal is good to do while installing this kit. 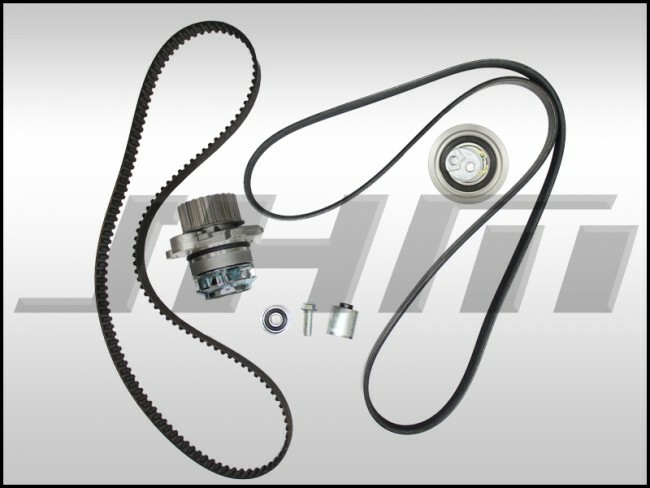 You can find these seals in the same section as this kit OR search our website for "Crank Seal B7 A4" and "Cam Seal B7 A4".